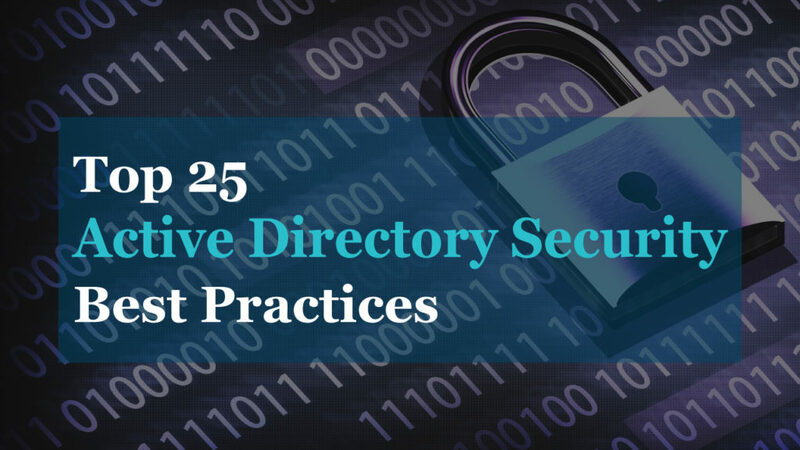 There may be times you need to find or report on disabled Active Directory user accounts. 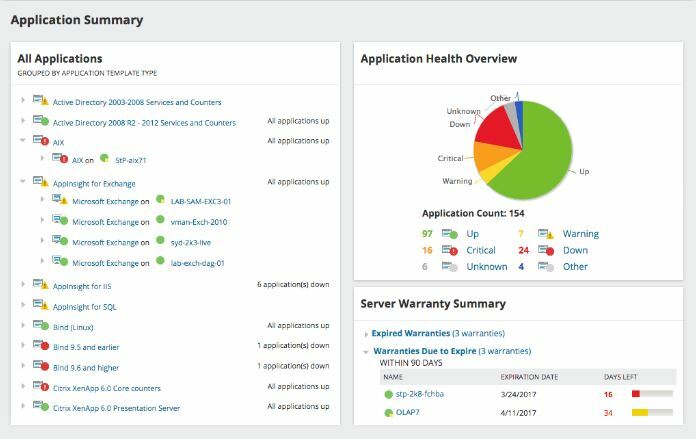 It’s best practice to do regular maintenance on AD objects and remove disabled or inactive objects (after verifying they are no longer needed of course). 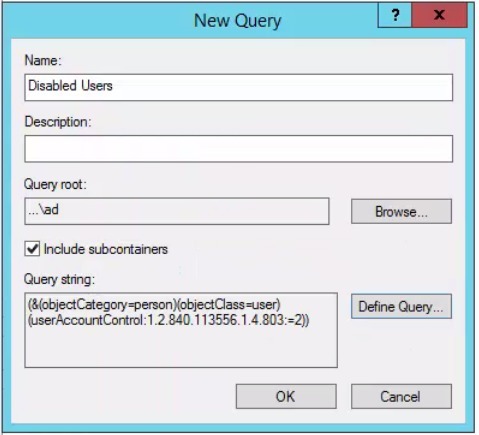 In this post, I will walk through three methods for finding disabled user accounts. Once you have selected the above settings and clicked “Find Now” you will have a list of all the disabled accounts. Easy, right? 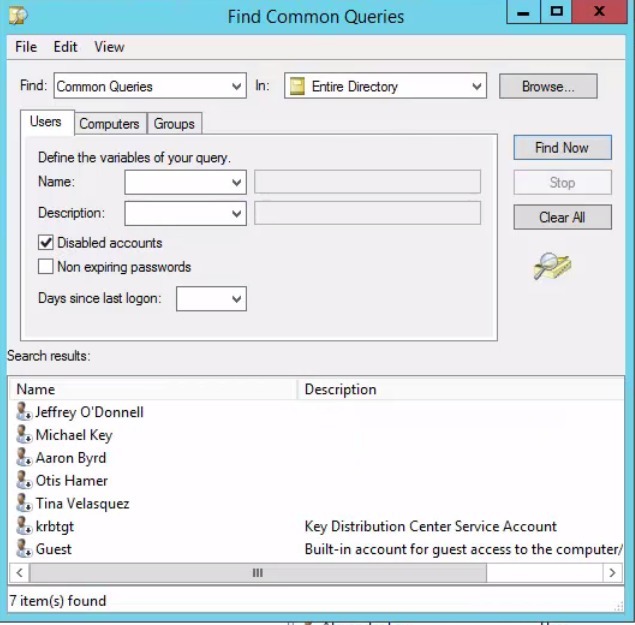 The saved queries in Active Directory Users and Computers can be used to create simple and complex LDAP search filters. 3. 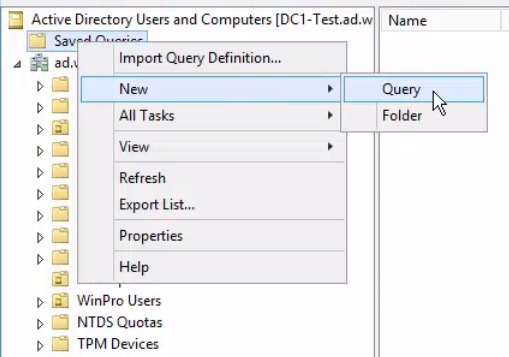 Give the query a name then click the Define Query button. I named my query Disabled Users. 4. 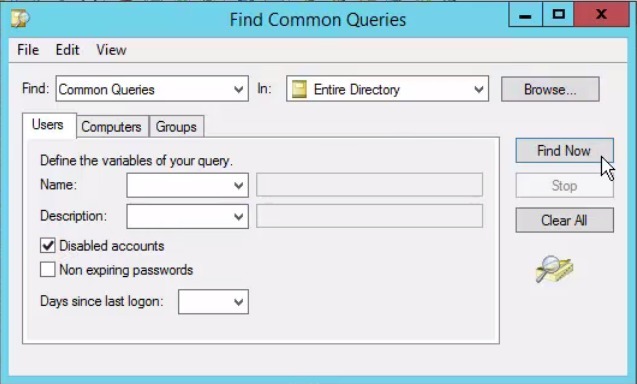 On the Find Common Queries box click the Disable Accounts box and click ok.
6. 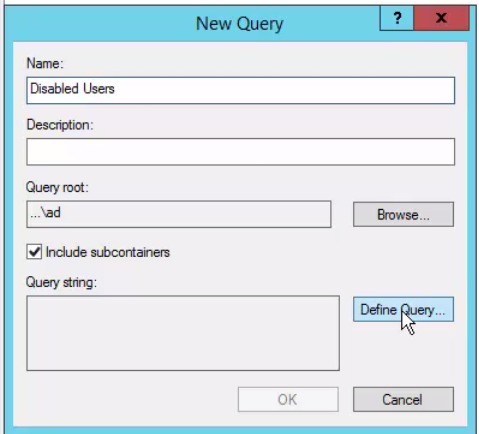 Click on the Disabled Users query under Saved Queries. You should now see all the disabled accounts. Now every time you open AD you will have this saved query so you can quickly find disabled accounts. 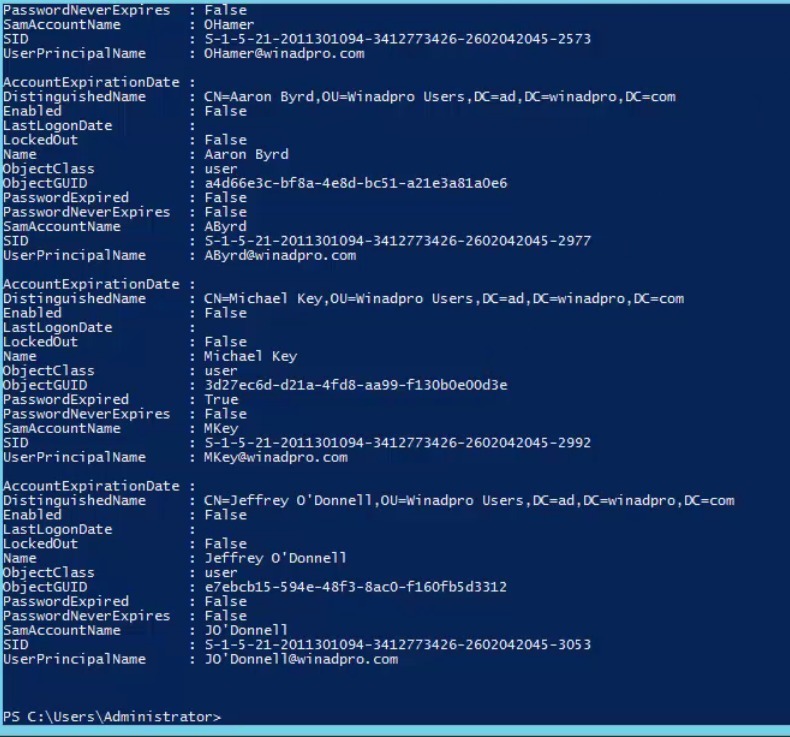 This last example uses PowerShell to return the disabled accounts. I will show you to different PowerShell commands that display the results a bit different. This command returns not only the username but many other attributes. In most cases, you will just want the username. 2. Run the command below to return only the username of disabled accounts. Most organizations have a policy to leave accounts disabled for a period of time, such as 30 days. 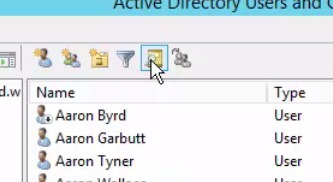 If you don’t have a procedure in place to go back and delete the account, your Active Directory will become a mess. 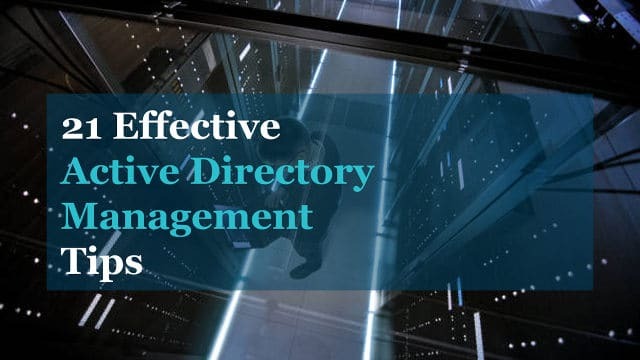 This post has provided three methods that can be used to quickly find disabled accounts in Active Directory. I am using version 10.0.17132.1 of Active Directory Users and Computers and am not seeing the options that you display above. When I open the find window I have two tabs: “Users, Contact and Groups” and “Advanced” – this window is titled “Find Users, Contacts and Groups” as opposed to “Find Common Queries” as you present above. First select Find Common queries from the find drop down box.